Wordstorm visualizes the associations between words. Starting from a word that you choose, Wordstorm creates a map where words that are strongly associated with each other appear close together. 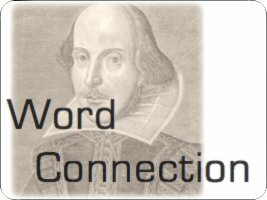 Play the word association game with William Shakespeare. Tell him a word and Will Shakespeare will tell you the first thing that pops into his head.